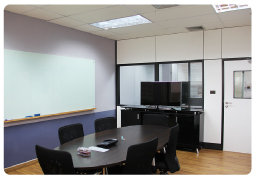 Our Serviced office in Bangkok Bangna area 30 min from the airport, few minutes from the sky train, just next to Central Bangna department store is a perfect location to set up your business. 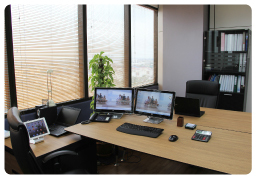 We offer a range of serviced offices from start-up office to overflow offices. • Security finger scan for office access. 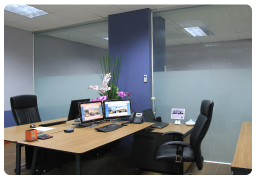 ..With Fast and Friendly Service..
We are also specialized in administrative management and Thai labor regulation. 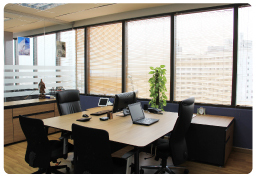 We help companies who want to develop a business in Thai without creating a local subsidiary upfront. We hire and externalize the recruitment of people under Thai contract. We provide working permit and visa for foreigners. 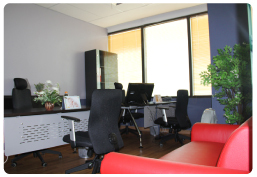 We take in charge for our customers the administration of their human resources. Our solution are easy and fast to implement. 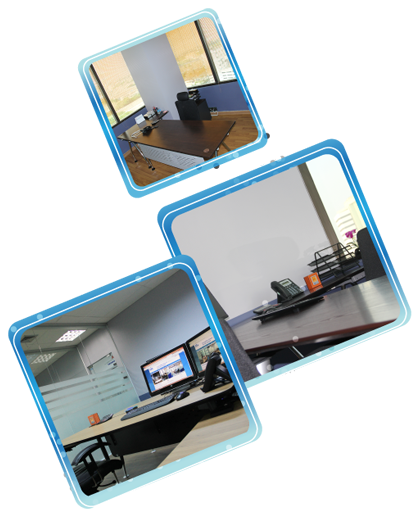 We offer a high-value added service at low cost compared to administrate a subsidiary company. Focus on your business without having to worry about all the administrative tasks that take up your time – We look after everything! 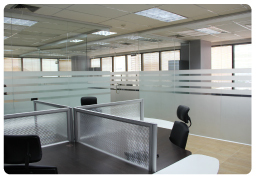 Next PostNext Ata Serviced offices: An office for you.